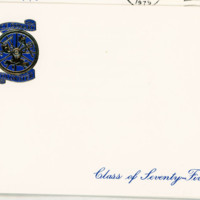 MHGS is unaware of any existing copyright issues for this item. 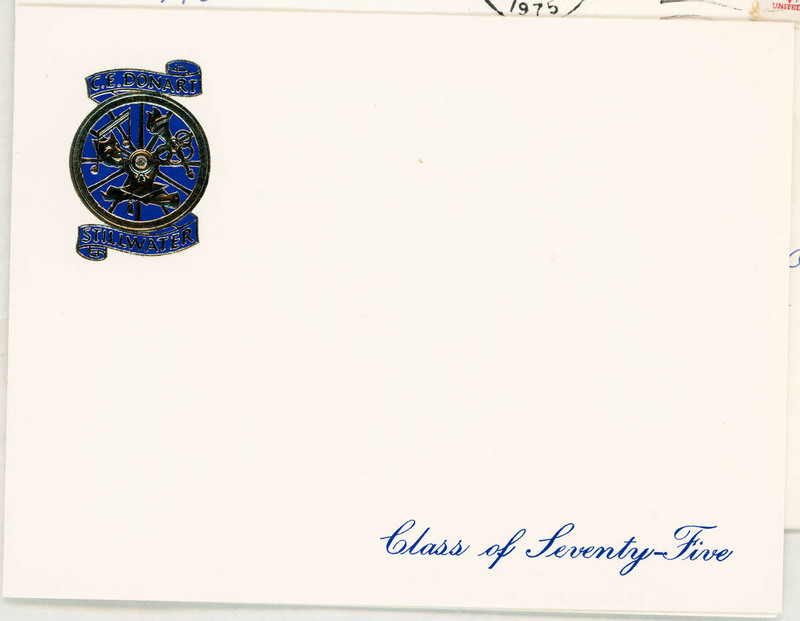 C. E. Donart High School, “1975 C.E. 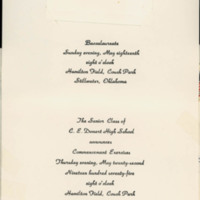 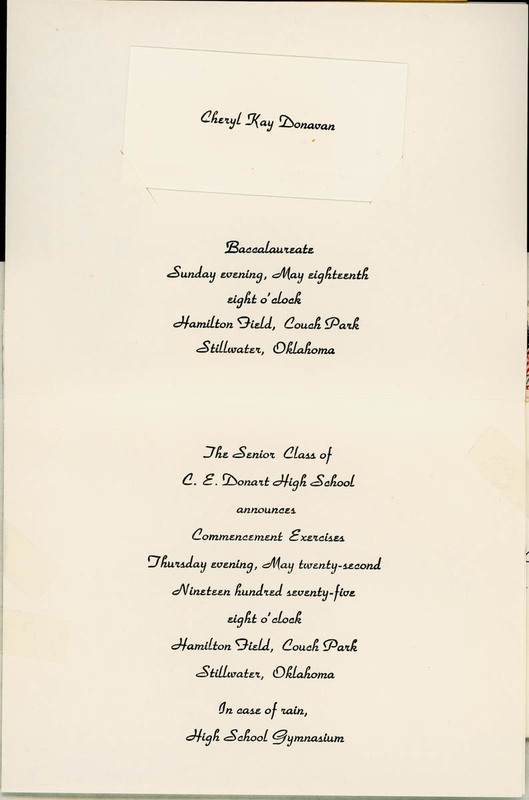 Donart High School Graduation Announcement ,” MHGS Digital Collections, accessed April 23, 2019, http://mhgswichita.org/om/items/show/1151.